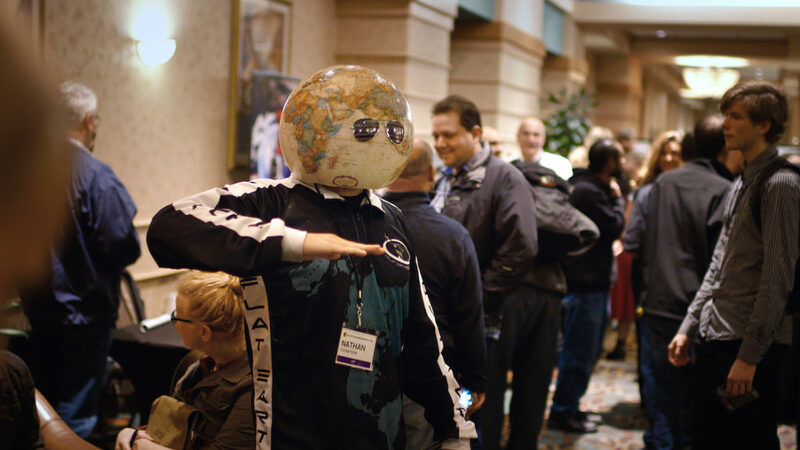 By now, most people have heard of flat-earthers – members of the Flat Earth movement. This group of people have set out to try and prove that the Earth is flat, a theory which was debunked as far back as 6th century BCE. While most of us do believe that the world truly is spherical, this hasn’t stopped the Flat Earth movement from growing in size over the past few years. Recently, one group of flat-earthers set out to prove that they were right all along, but it didn’t go as well as they had hoped. 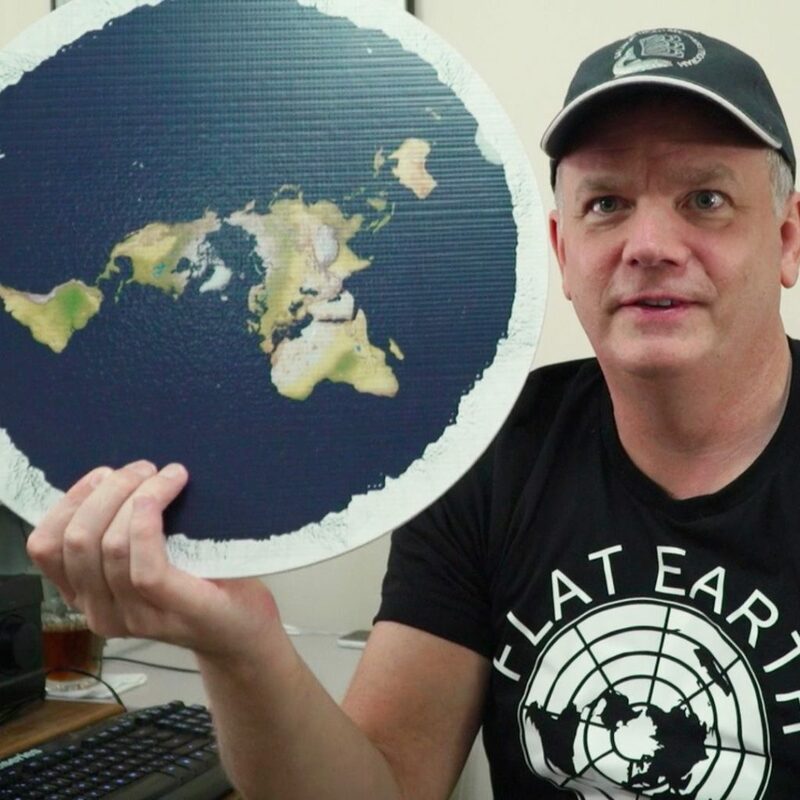 A new documentary was recently released on Netflix, called Behind The Curve, which set out to investigate members of the Flat Earth movement and their beliefs. The documentary itself has been praised for spending more time focusing on the ‘human side’ of the flat-earthers, as opposed to trying to debunk their outlandish theories. However, that doesn’t mean there weren’t moments that proved just how outlandish their theory that the world is flat truly is. In one of the best scenes from the documentary, one flat-earther named Jeran aims to prove that the world is flat with an experiment that has been undertaken by flat-earthers time and time again. Although it’s always yielded the same results, there’s no harm in try again, right? The experiment is simple: two boards with holes in exactly the same places are held at the same distance above water level, then a light is shone through one of the holes. If the Earth is flat, the light will shine through both holes. A torch was shone, by Jeran’s accomplice Henrique, through the hole in one of the boards. Unfortunately for the flat-earthers, the light didn’t then come through the hole on the other board. In fact, it only shone through when the torch was lifted above his head. This happens due to the curvature of the Earth, proving once and for all that it isn’t flat. The boys seemed disappointed with the results, but it hasn’t changed their flat-earther ways. If you haven’t seen the documentary on Netflix yet, it definitely shows an interesting side to the Flat Earth movement.